Lily Allen is ready to bare all! 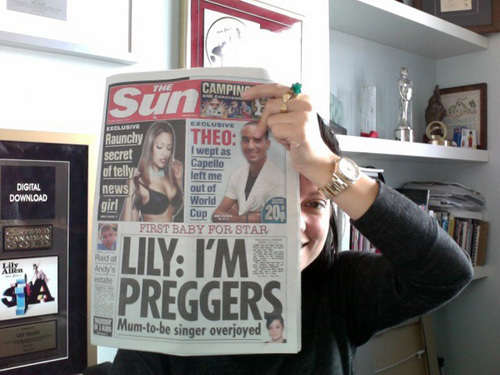 oh say it ain’t so … lily allen’s last peformance?! 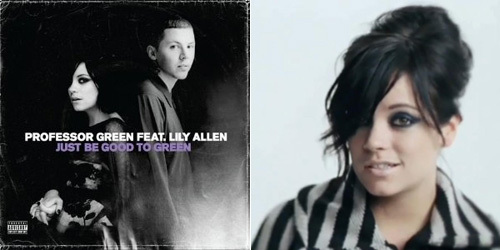 PopBytes’ top ten favorite albums of 2009! lily allen sings for chanel’s barnyard show! lily allen – 22 – new video! lily allen – f*ck you – the video!